Earl Grey. Breakfast tea. Keemun, Darjeeling, and Assam. Black tea has been around for centuries and most tea drinkers are familiar with these popular blends. Black teas are dark in color and earthy or roasted in flavor. For many tea drinkers, it's hard to tell the difference between black teas. 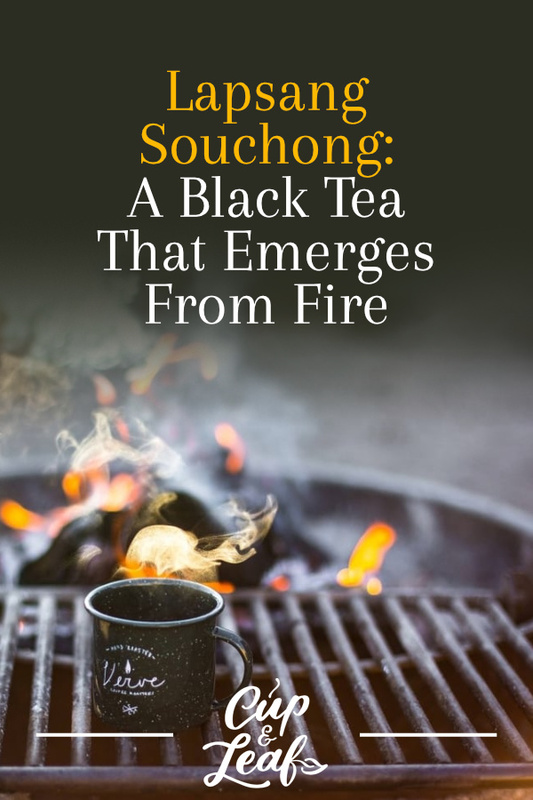 Enter Lapsang Souchong: the Chinese tea that some describe as the liquor of the tea world. It boasts hints of whiskey, tobacco, and campfire smoke. It's a completely different take on black tea. 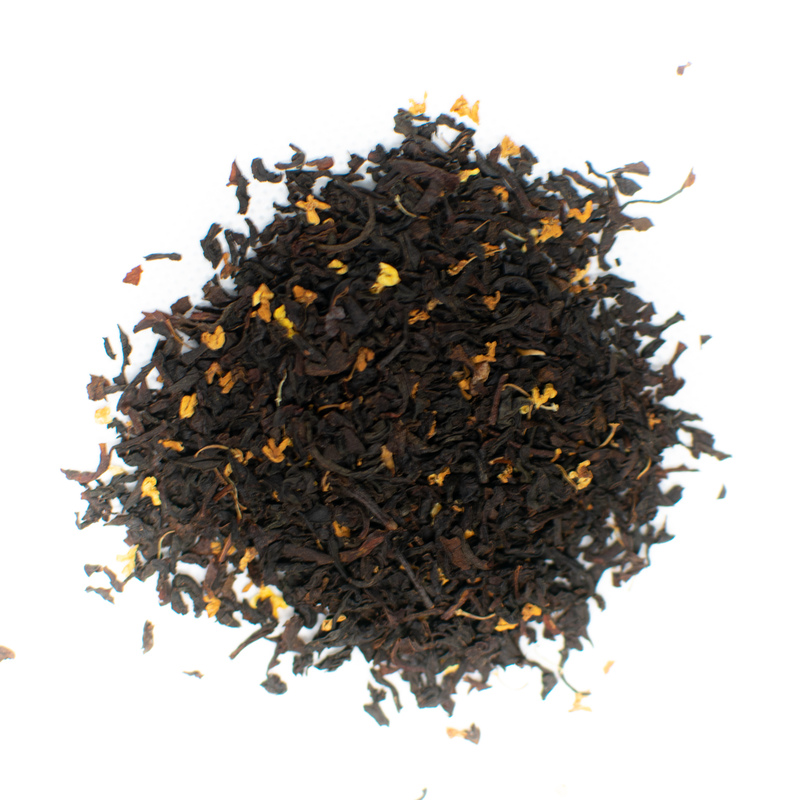 Lapsang Souchong elevates the tea drinking experience with nontraditional flavors in a centuries old tea. What Is Lapsang Souchong Tea? 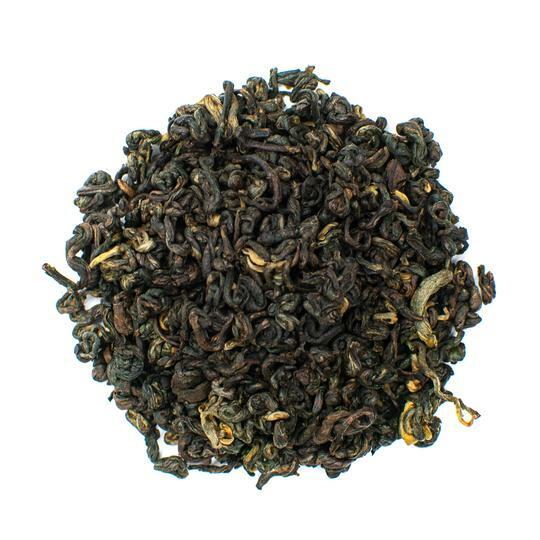 Lapsang Souchong tea hails from the Wuyi Mountains in the Fujian province of China. It is often called 'smoked tea' and Zheng Shan Xiao Zhong in Chinese. Teas from the Wuyi Mountain region are part of the Bohea tea family. It is one of the oldest black teas in the world. 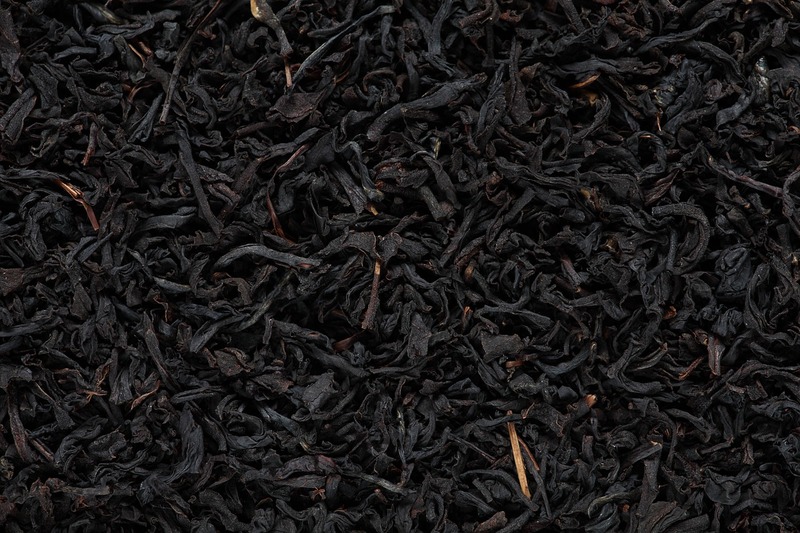 Some tea experts believe Lapsang Souchong is older than Keemun black tea from India. Only a select few tea estates in the Fujian province produce this tea. It is produced by hand in a process that was shrouded in secrecy for centuries. Most Chinese black teas are produced through a process of withering, pan-firing, rolling, and oxidation. Lapsang Souchong is unique in that leaves are dried not by withering, but by smoking. 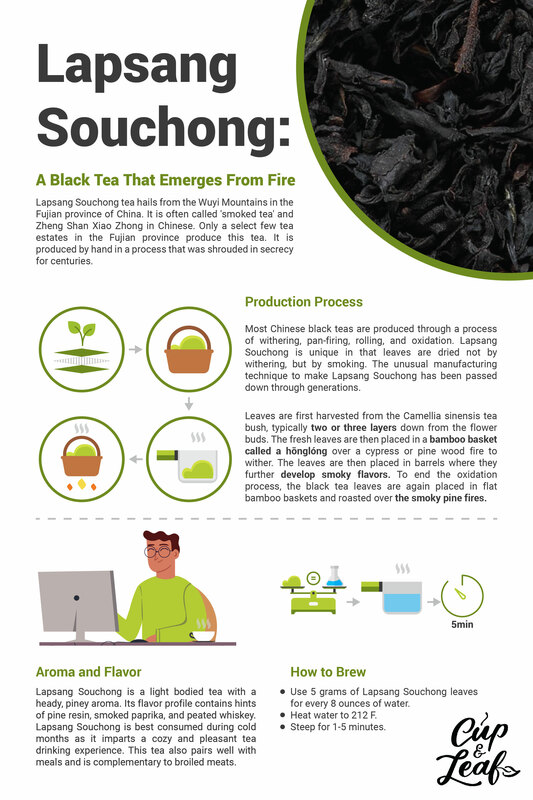 The unusual manufacturing technique to make Lapsang Souchong has been passed down through generations. According to Chinese legend, this tea was discovered by accident. The era was the Qing Dynasty. The main players were a troop of soldiers and a tea factory nestled in the towering Wuyi Mountains. The soldiers needed somewhere to stay as they passed through the tea village so they spent the night in rooms at the tea factory. The unexpected arrival of their guests caused the tea masters to fall behind in production. 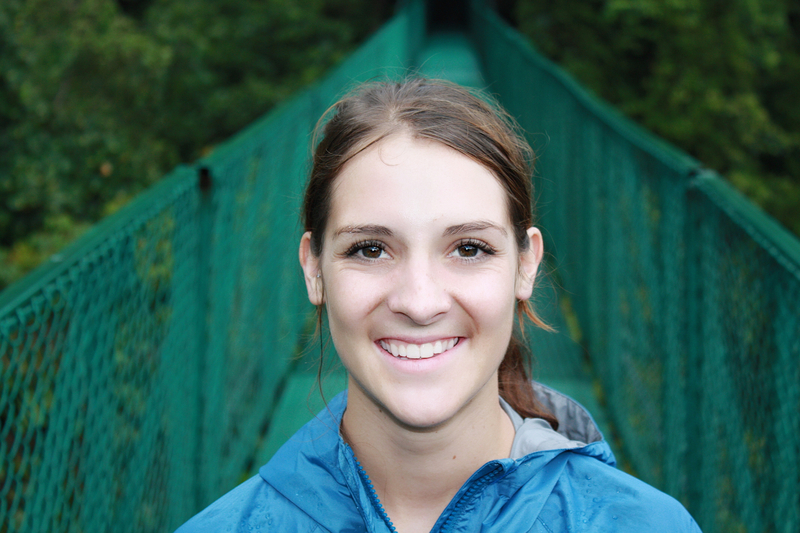 To catch up, they built pine fires to accelerate the tea production process. The added haste resulted in a smoky tea that is beloved by tea drinkers today. Today, Lapsang Souchong tea is produced exactly as it was thousands of years ago. Leaves are first harvested from the Camellia sinensis tea bush, typically two or three layers down from the flower buds. These tea leaves are coarser and have fewer aromatic notes than leaves closer to the bud. The pine smoke roasting process also enables tea growers to produce a delicious tea from leaves that would otherwise go unused. The fresh leaves are then placed in a bamboo basket called a hōnglóng over a cypress or pine wood fire to wither. The leaves are then placed in barrels where they further develop smoky flavors. To end the oxidation process, the black tea leaves are again placed in flat bamboo baskets and roasted over the smoky pine fires. The process results in a finished tea that is thick and black in color. Chemical compounds in the pine fire smoke cause the smoky taste of Lapsang Souchong. These compounds include longifolene and a-terpineol, which are not found in any other tea varieties. The use of pinewood fires results in a smoky aroma with a lightly evaporating finish. 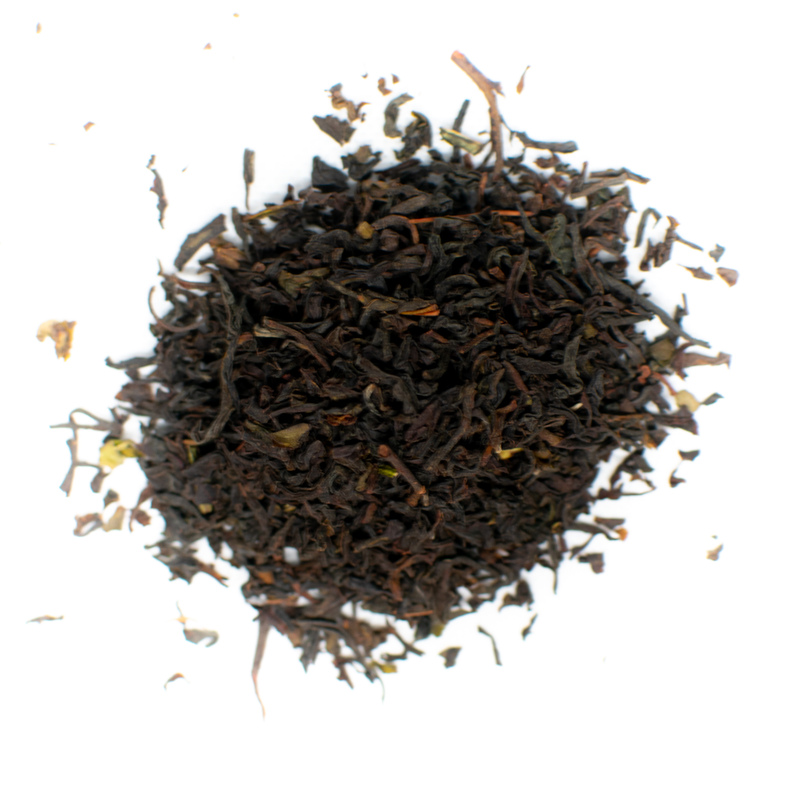 Lapsang Souchong is a light bodied tea with a heady, piney aroma. 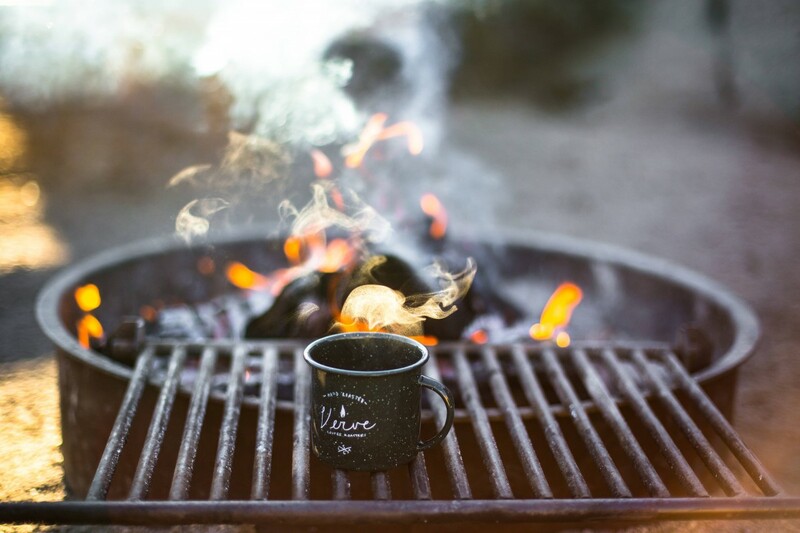 With its smoky aroma and flavor, this tea could be the favorite of Smokey the Bear. It can also find a special place in your tea collection if you enjoy warm, roasted, and piney flavors. Its flavor profile contains hints of pine resin, smoked paprika, and peated whiskey. Lapsang Souchong is best consumed during cold months as it imparts a cozy and pleasant tea drinking experience. This tea also pairs well with meals and is complementary to broiled meats. Start by selecting high quality tea leaves. Loose leaf tea is the best option as it contains entire tea leaves and boasts greater health benefits. Tea bags contain broken leaves, fannings, and dust that alter flavor profiles. 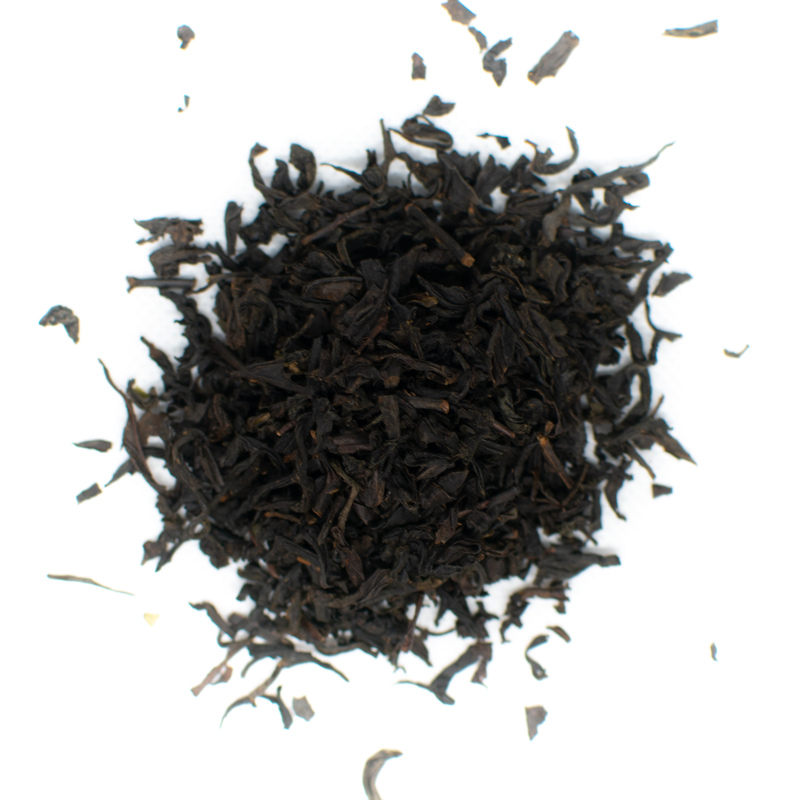 Our Lapsang Souchong loose tea consists entirely of high quality earthy and smoky tea leaves. Use about 5 grams of Lapsang Souchong leaves for every 8 ounces of water. Lapsang Souchong is best brewed using boiling water. Always use filtered or spring water for the best flavor results. Avoid tap water and distilled water for tea brewing as these types prevent the full development of flavors. Set a temperature controlled tea kettle to 212 F or boil water on the stovetop in a pan or tea kettle. As soon as the water reaches a rolling boil, pour into your cup. Consume Lapsang Souchong using a regular tea cup or a traditional gaiwan. We recommend steeping the tea leaves for 1 to 5 minutes. After the first minute, taste the tea every 30 seconds until you find your preferred flavor. In general, 2.5 minutes is the sweet spot for Lapsang Souchong. Longer brewing times will results in more bitter and bold blends. Shorter brewing times offer less flavor and balance between the earthy notes and smoky essence of this variety. Traditionally Lapsang Souchong is consumed as-is. If preferred, add a slice of lemon or a dash of honey or vanilla to enhance the smoky flavor profile. Lapsang Souchong is a good choice if you're looking for a black tea that's bolder than the traditional English breakfast and Earl Grey teas. This smoky tea can be an acquired taste for many tea drinkers. This tea is best suited to individuals who enjoy bold flavors. From the moment you open the bag, this smoky tea packs a piney punch. It invokes memories of summer campfires and winter nights by the wood stove. Add boiling water and the amber liquor begins to draw in your senses. From the first whiff to the last sip of the down-to-earth flavors, Lapsang Souchong is straight fire.